Roy is the Chair of NHS Blackpool CCG Governing Body. Previous to that he was the Chair of Blackpool PCT and following that, a Non-Executive Director on the PCT Cluster Board (NHS Lancashire). 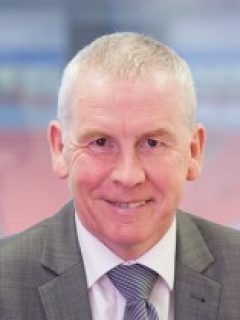 Roy has wide experience of Local Government, including roles as Leader of Blackpool Borough Council, Chairman of Blackpool Challenge Partnership and Chairman of the Local Strategic Partnership. Previously Roy was member of the North West Regional Assembly and a member of that Executive Board.